At the AGM we had the great weekend pleasure of seeing some parents being invested at leaders in the Group. A bit of snow wont stop us. 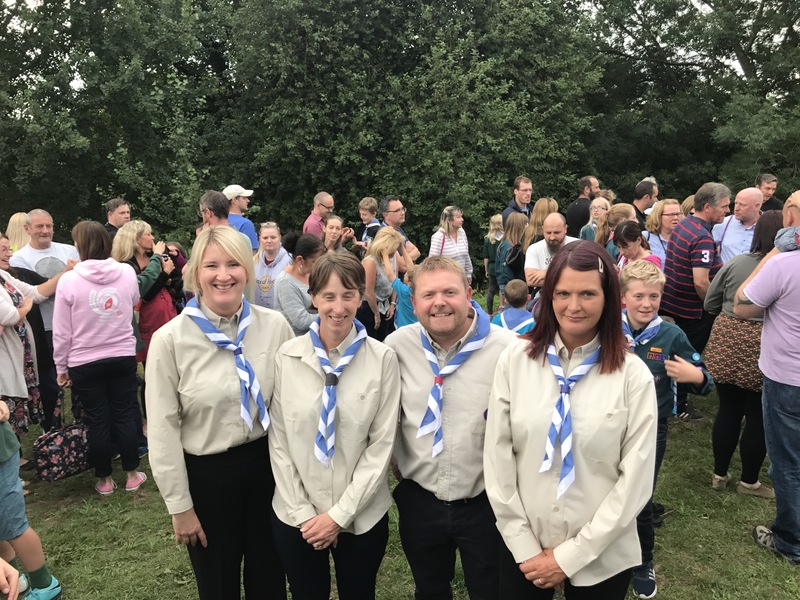 1st All Saints Sherburn in Elmet Scout Group © 2019. All Rights Reserved.